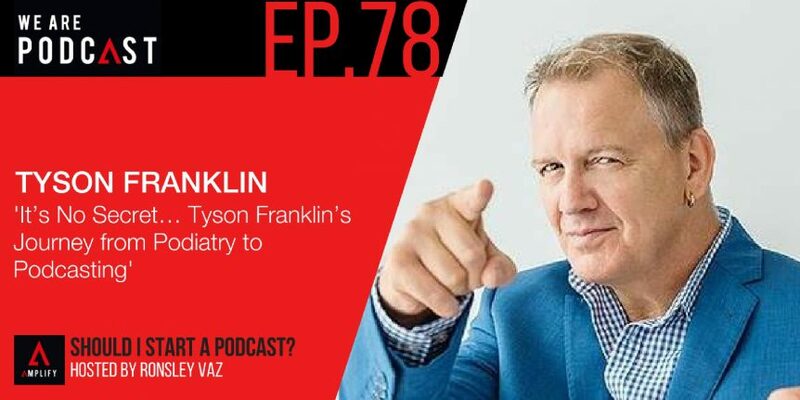 If you’ve ever wondered how you can increase profits in business while saving time and improving your lifestyle, then Tyson Franklin is someone you definitely want to check out. A podiatrist by trade, Tyson – AKA Dr T – has been killing it in the entrepreneurial space for the past 26 years, buying and selling over 20 podiatry clinics. He’s also the author of It’s No Secret… There’s Money in Podiatry, winner of the Queensland Telstra Business Award and a fellow of the Australian Institute of Management. 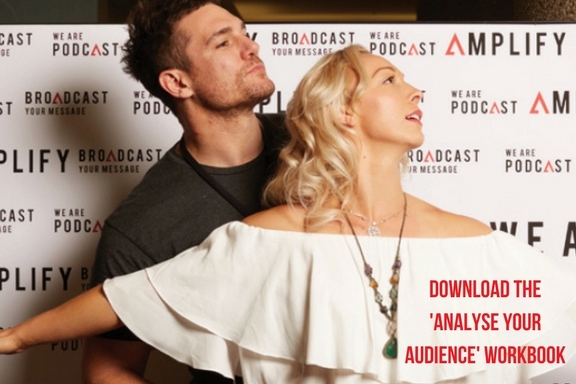 More recently, Tyson has turned his sights to the world of podcasting, and his own show, It’s No Secret…, is set to launch soon, focusing on helping podiatrists gain an insight into the entrepreneurial way of thinking. This is a great conversation where we talk about everything from happiness to wealth to UFC! Check it out.